There are many health benefits of cucumbers. Cucumbers can be described as nurse of the human body, though many believe cucumbers are just water. Cucumber contains 97% of water, which contains needed for the body microelements. Another health benefit of cucumber is that it contains microelements which neutralize harmful acids. The acids come from meat, fats, eggs, bread, cereals. As discovered cucumber contain enzyme, which is close by nature to insulin, which makes cucumber even more valuable dietary product to benefit one’s health. Fresh cucumbers are widely used in folk medicine as laxative, diuretic. Cucumbers are also used for burns and as a cosmetic. Broth from ripen yellow cucumbers is used for jaundice and other liver diseases. 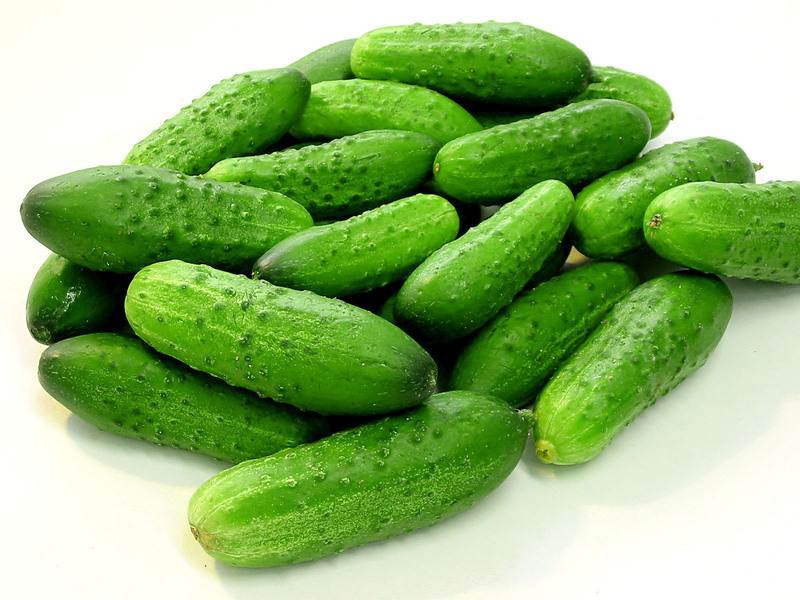 Fresh cucumbers are indispensable in the diabetes diet, cardiovascular and kidney diseases. Fresh cucumbers also help normalize the acid-alkaline balance and are involved in fat metabolism. Fresh cucumber is diuretic and improves digestive tract, slows down the development of putrid processes in the gut and contributes to the removal of harmful substances from our body including cholesterol, which makes cucumber a great addition to your healthy diet. Fresh cucumbers contain hormone, which is recommend for fragile hair and nails treatments. Fresh cucumber juice mixed with apple and tomato juice (1:1:1) and garlic cloves improves blood composition. After cucumber is fully grown it gets yellow. At this stage cucumber seeds are collected and dried. Crushed cucumber seeds are taken in the form of powder half tea spoon three times a day with water. 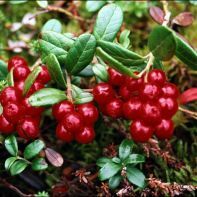 This helps in treatment of spleen tumour, haemolytic anaemia and pulmonary tuberculosis. Pickled cucumber brine was always considered a medical liquid. It helps with hangovers as well as with cramps in legs, spasm of the gastrointestinal tract and stagnant phenomena.